So you want to attend school but don't have the funds. What other options could there be, other than borrowing from a bank, friend or family member?  This is a big, if not the biggest, consideration when it comes to choosing a truck driving school. Let a trucking company carry the bill and you get into training! We have multiple truck driving companies that are willing to pay for your training if you will work for them for a certain period of time; usually 9 months to 1 year. Ready to get started? Fill out an application and let us pair you with a rewarding career as a truck driver with the best carriers in the industry!